If you want to learn about drone racing or flying FPV quadcopters, you are at the right place! Our Drone Racing Guide is the ultimate miniquad resource for all skill levels! As we’re sure you already know, or are soon to find out, there is a lot of learning involved in flying these amazing machines. When we got into this hobby, we were flabbergasted by the lack of cohesive knowledge regarding building and flying miniquads. Don’t get us wrong, all of the information you need to know is out there, it’s just spread out across several forums, hundreds of blog posts, and tons of YouTube videos. Our goal is to organize all the information you need in one place. This comprehensive guide will get you through the entire process of learning to fly, researching and buying parts, building your quadcopter, and finally flying it. Think of it as your “Drone 101” learning guide. Our articles also serve as extensions of this guide, providing even more references to valuable blogs, videos, and forums you can review for even more information. 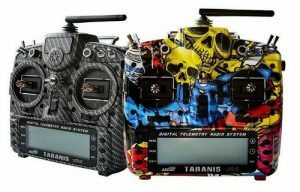 Provide a neatly-organized directory of articles and videos that can get a newbie with absolutely no experience in the hobby flying. 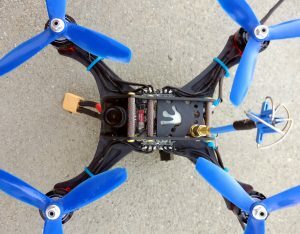 Keep this directory up to date so that the miniquad you build will have the most up to date hardware and software. This means you spend less money avoiding making the same purchasing mistakes we, and others in the hobby, made. Having said that, let’s get into it! If you are totally new to the hobby, we highly suggest you start from section one. Reading as much as you can from sections one and two could save you a ton of money or prevent a dumb accident like cutting up your fingers or burning down your house. If you’re experienced with RC aircraft, be it quadcopters, planes, or other multicopter devices, you can probably skip around a bit. You can use the section titles to direct your research to topics you are interested in. 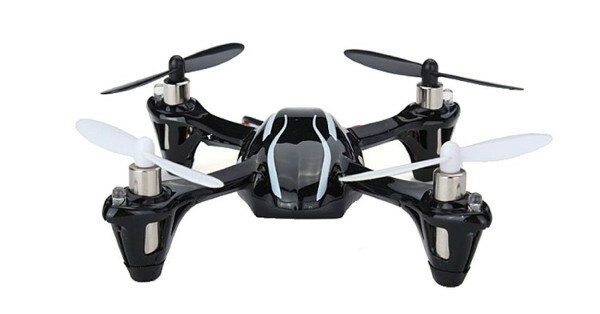 This section documents the basics on drones / quadcopters / multicopters / etc. This is a great place to start if you want to learn the basics, refresh on terminology, or want to start training without actually buying anything too expensive. If you are looking for information on how to start flying quadcopters, simulators for training, and introductory knowledge, this is definitely the section for you! FPV Racing Simulators: the ultimate list of FPV simulators! 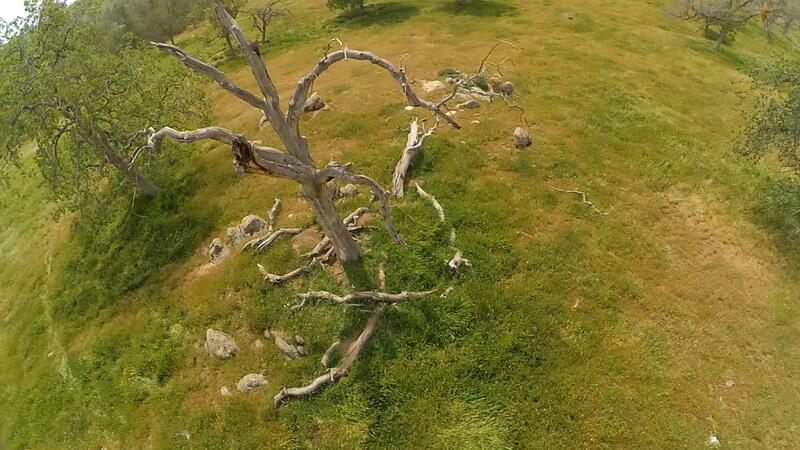 Learning to fly using a micro quad – the ultimate beginners guide to flying. 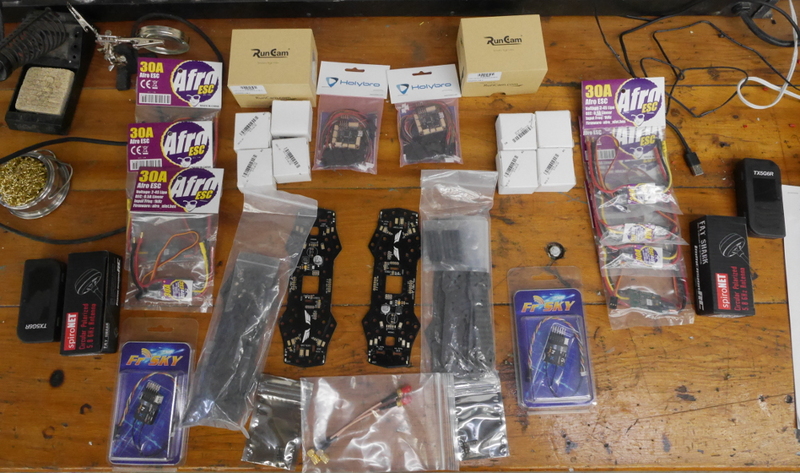 So you’ve decided you want to build a quadcopter. The articles in this section will help you understand what decisions you need to make before buying parts, what the parts do, how to pick the best one, and where to buy it from. It also touches on some of the legal issues in the hobby as well as some important safety topics you should be aware of. Do you need to register your drone with the FAA? Do you need an amateur radio operators (HAM) license? General drone safety: How to protect yourself from your flying blender. How to pick a flying site. Our buyers guides are so much than just a list of products you should buy – each guide consists of a long article explaining exactly what the component being discussed is, how it works, what you should look for and who the reputable sellers for that component are. These articles are “must-read”s for piecing together your first drone or figuring out replacement parts. Having the right tools available will make your life a lot easier when it comes to building your quad. 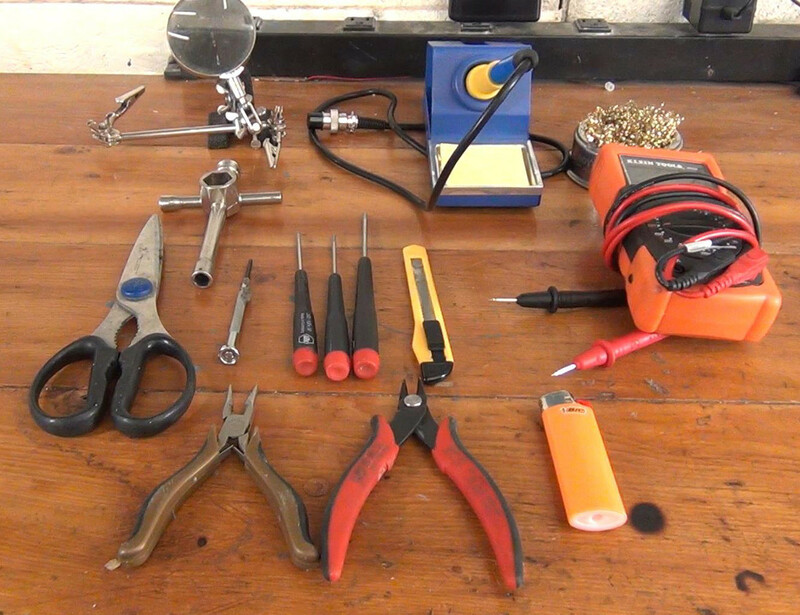 In this section, we go over all of the one-time-purchase equipment you will need. We also discuss nice-to-haves and explain why you may want to buy them. Finally, we link some tutorials for some of the common things you may want to do with this equipment. What order should equipment by purchased in? Are ground stations still relevant? 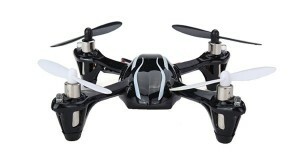 So you have all your equipment and parts and you’re ready to build your miniquad. This section covers the basics of miniquad assembly. 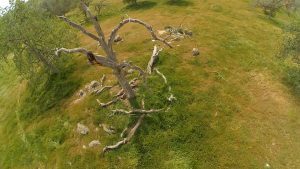 This section focuses on learning to fly and advice on how to improve your aerial skills. Moving from intermediate advanced flying. Drone Print – 3D printed parts and gear for your drone! This section will cover the community and hopefully help you find other like minded individuals interested in flying! Race Specs: What’s the Point?